This annual bestseller ranks the hottest, must-visit countries, regions, cities and best-value destinations for 2019. 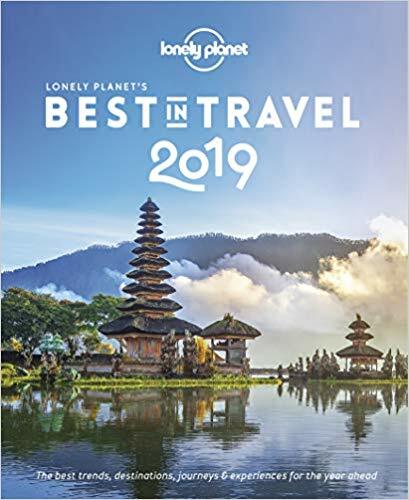 Drawing on the knowledge and passion of Lonely Planet’s staff, authors and online community, we present a year’s worth of inspiration to take you out of the ordinary and into the unforgettable. As self-confessed travel geeks, our staff collectively rack up hundreds of thousands of miles each year, exploring almost every destination on the planet. And every year, we ask ourselves: where are the best places in the world to visit right now?